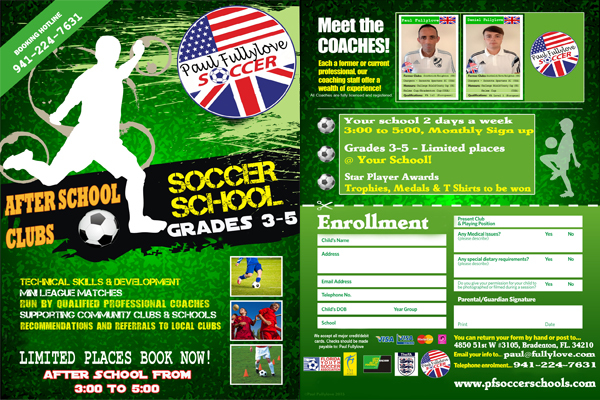 After School Soccer Training | Paul Fullylove - Soccer Schools - This site is Under Construction. We will be working with 2 Schools in your local area. You can either choose Monday and Wednesday or Tuesday and Thursday. Please contact us for more information or if you would like to set up an after school program at your school. Do you have any pointers for creating write-ups? up looking empty screen for lengthy time. agree, but the post surprised me. Excellent job! believed of this prior to.